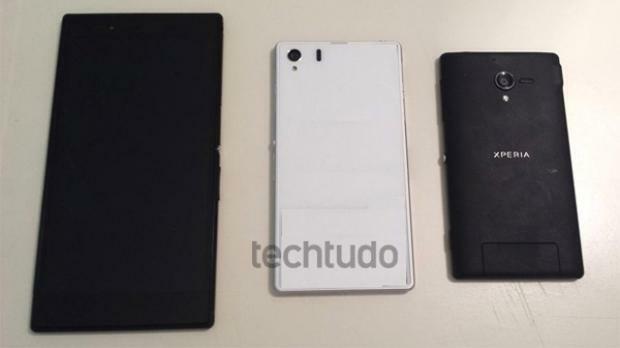 Sony is moving fast this year after the successful Xperia Z, here is a new flag-ship smartphone from the Japanese company, the next Sony Xperia i1 code named 'Honami'. This smartphone is currently under development and supposed to be available on September show at IFA tech show. Specifications are attractive, starting by a huge camera sensor cappable of capturing 20-megapixel images thanks to the ExmorRS sensor, powered by the Sony’s Bionz image processing algorithm, performance seems to be interesting with a Quad-core SoC Qualcomm Snapdragon 800 series clocked at 2.2Ghz, moving to the display, we'll find a big 5-inch display @ 1080p.